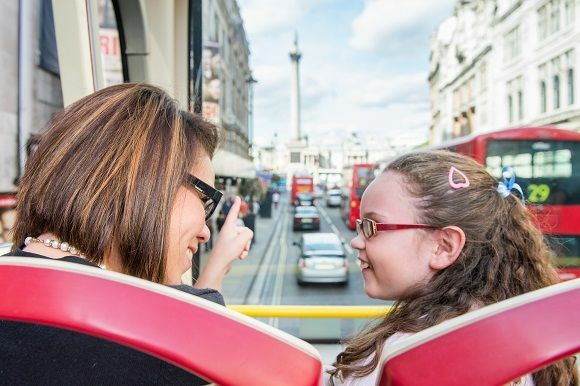 This ticket allows you to see all of London’s top sights and attractions across two days. 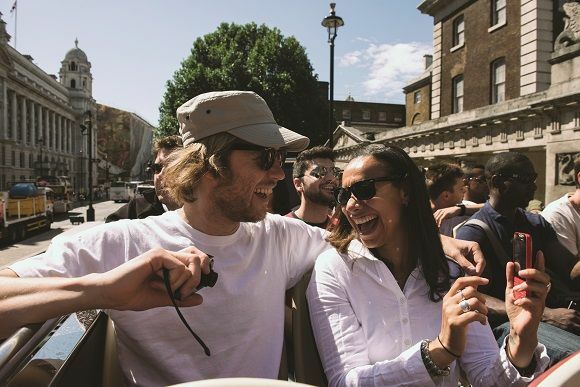 Ride the open top double decker bus for two days, hopping on and off at 47 stops on four different routes located conveniently close to famous landmarks and attractions. 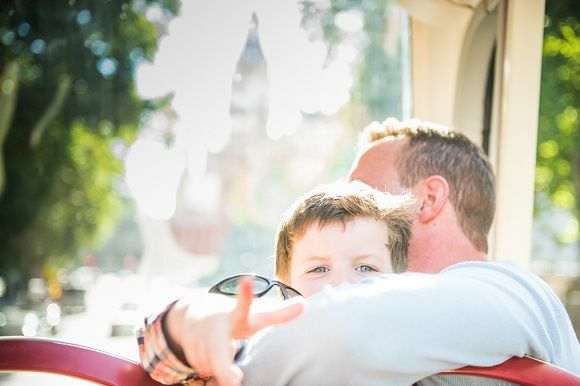 You can hop off the bus to explore as often as you wish, and re-join the tour once you’re ready or use your first day to experience a panoramic tour around the city and your second to revisit your favourites. 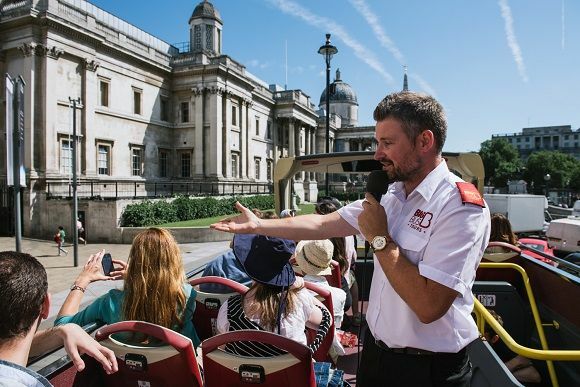 Enjoy a daily free walking tour allowing you to find out more about British Royalty and politics and jump on board a river cruise for a return journey from Westminster to Greenwich via Tower Of London. 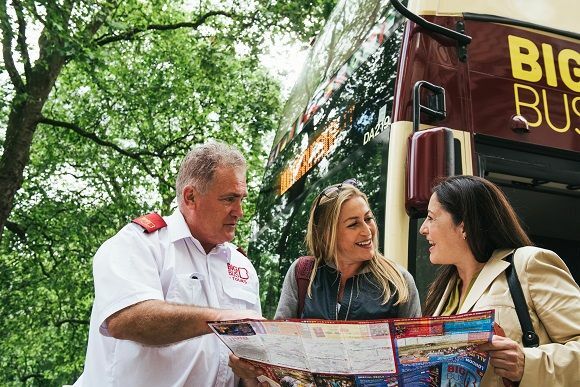 Includes: Hop On, Hop off for two days (48hrs from time of redemption) on any Big Bus Tours’ route in London, daily walking tour during the validity of ticket, return river cruise from Westminster and Greenwich via Tower Pier, during the validity of the ticket. Last Bus : Until 17:00 (winter) and 18:00 (summer) approx... across routes. 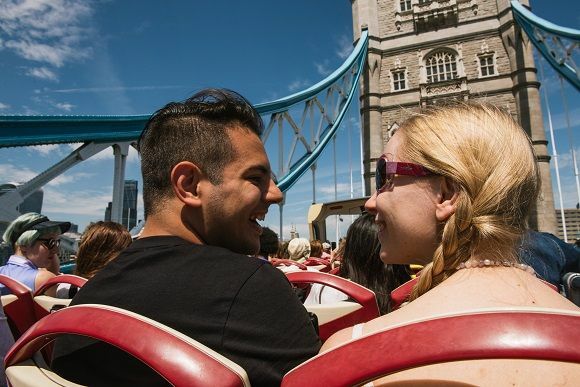 Discover London over three different routes. 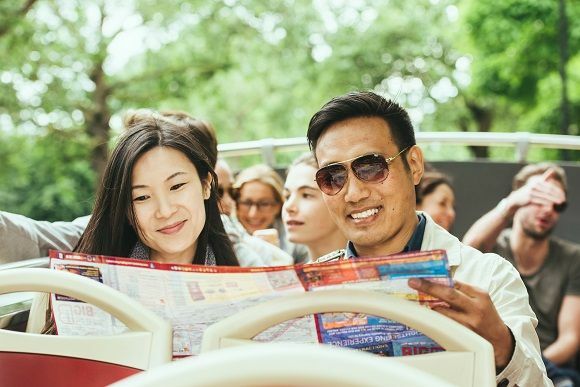 The Red route takes in the best of historic London, including Big Ben, the London Eye and St Paul’s Cathedral. 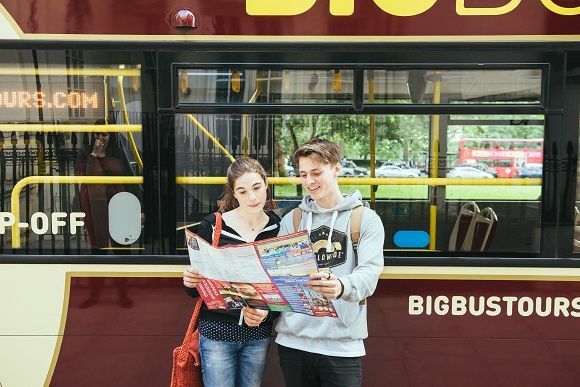 The Blue Route extends north to Baker Street and historic Marylebone and also stops off at Harrods and London’s best museums. The Green Link passes through Bloomsbury, passing the British Museum connecting passengers with St Pancras and Euston stations from Trafalgar Square and Covent Garden.